Warranty & Support. This warranty covers the unit for any manufacturer defects. MCE Fernbedienung RC6 - unbenutzt. 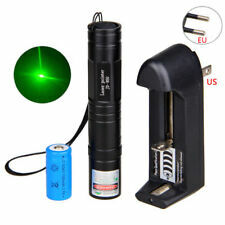 POINTEUR LASER VERT PUISSANT + BATTERIE RECHARGABLE + CHARGEUR !! PORT OFFERT !! POINTEUR LASER ROUGE PUISSANT + BATTERIE RECHARGABLE + CHARGEUR ! PORT OFFERT ! LED puntatore laser torcia portachiavi. 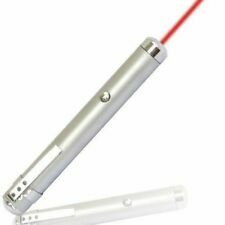 2 in 1 Puntatore Laser Rosso LED Torcia flashlight Keychain. Laser A Colori: Rosso. Uscita Laser: < 1 mW. vita del LED in tempo 10000 ore. corpo in alluminio e durevole. The OSMC remote is different. This remote works with all OSMC supported devices. Works on OSMC, Mac and PC. Compatible with all OSMC / OpenELEC / LibreELEC devices including Raspberry Pi and PC. CROCE (cross pointer). MODULO LASER. 40mA (max). Lente in vetro rivestito. No batteries,extra accessories/software or cables included, only the two units. Automatic Frequency Hopping technology avoids other RF signal interference. 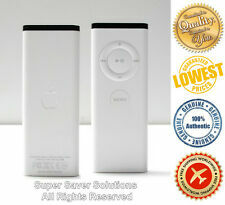 Fully compatible with Windows, Mac OS, Linux etc. Without manual installation, this presenter is working with Office, Google Slides, Photo Viewer etc. I moduli ad alta potenza non vanno mai tenuti in mano! Gli incidenti sono sempre dietro l'angolo. PER QUALSIASI PROBLEMA CONTATTATEMI! Lunghezza 46mm. 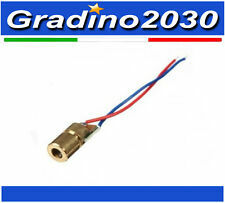 MODULI LASER 12mm. DISSIPATORE PER. PER QUALSIASI PROBLEMA CONTATTATEMI! And it supports almost all office software such as PowerPoint, Keynote, Prezi, Google Slides etc. The bright red light makes it is easy to see against most backgrounds, highlight key areas of your slides. COMPATIBILITA'Compatibile con MS Word, Excel, PowerPoint, ACD Vedi, Keynote, sito Web, ecc. Questo Presentatore A Distanza Wireless Puntatore Laser è piccolo e raffinato, portatile e con ricche dotazioni di applicazioni. Part number 03-00098-20B. Each has a number written in marker on the top, inventory number sticker or etching on the back and may have adhesive residue. Condition is New. P resenter remote. 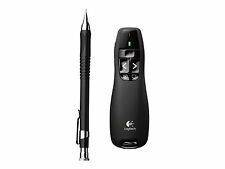 The LP315 from August is a multi-function wireless presenter, with next and previous slide buttons, start and stop presentation buttons and ALT TAB (Applications switch) buttons. Plug and play, just slot the RF receiver into a spare USB port and the device installs itself in seconds. 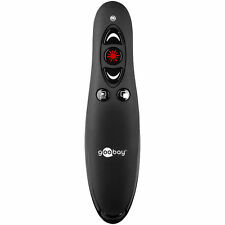 Dell Remote control for XPS M1330, M1530, M1730 (May fit other Dell laptops with IR Port) 18 Buttons Silver/Black Includes 3V Battery. New item, unopened and sealed. Model: OR28V VISTA. Kalkulieren Sie diese Laufzeiten mit ein. OHNE USB Empfänger/Batterien(es wird ein x10 Empfänger benötigt.). Kein Problem! Für den Bieter bedeutet diese Prozedur eine Verwarnung als unzuverlässiger Bieter. PUNTATORE con potenza ottica di emissione massima di 1mW certificata. con potenza ottica di emissione massima di 1mW certificata. PUNTATORE LASER VIOLA. laser spyder 3 krypton. su prodotti e fasci laser. Good used condition with minimal wear. Works great. Remote as pictured. USB receiver may vary from picture but will be 100% compatible. THIS IS BEING SOLD AS-IS WHAT YOU SEE IN THE PICTURE IS WHAT YOU WILL BE GETTING. IF YOU FEEL THERE IS A MAJOR DISCREPANCY OR BLATANT MISREPRESENTATION WE WILL BE MORE THAN HAPPY TO DISCUSS THE ISSUE WITH YOU. Precisely highlight or magnify areas of focus in pixel-perfect clarity. Optimized to work with Mac OS, Windows, and all leading presentation software such as Keynote, Powerpoint, PDF, and Prezi. © 2017 All Right Reserved By LGeOO. Receiver and remote. USB connect receiver SB0540 along with Creative RM 1500 remote. This device is better in performance, operation comfort and user experiences. 6, Sleeping mode current :< 10uA. 5, Air mouse working current: <12mA. 2, It USES a gyro sensor to get the coordinates data of spatial moving. Keyboard only. No accessories included. In good working order. 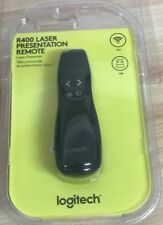 Targus Wireless Presenter with Laser Pointer. Built-in laser pointer to highlight key points. Laser pointer. 50 ft. wireless range. Familiar user interface: SMART Response software’s intuitive software lets you create pages that have clear, contextual and concise information for users at any level of experience. This powerful tool enables you to create class lists and manage tests and quizzes. 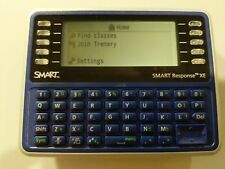 Lot of 23 INTERWRITE 11-00682-01-R (PRS)Personal Response System Student Remote. (1) InterWrite Learning Response Receiver 11-00761-01-R USB Dongle Adapter. Lunghezza 58mm. MODULI LASER 12mm. DISSIPATORE PER. PER QUALSIASI PROBLEMA CONTATTATEMI!